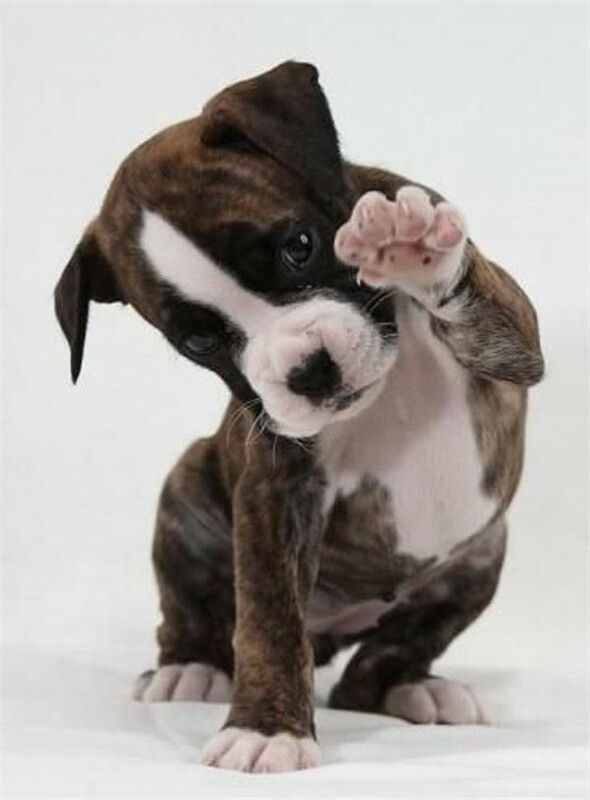 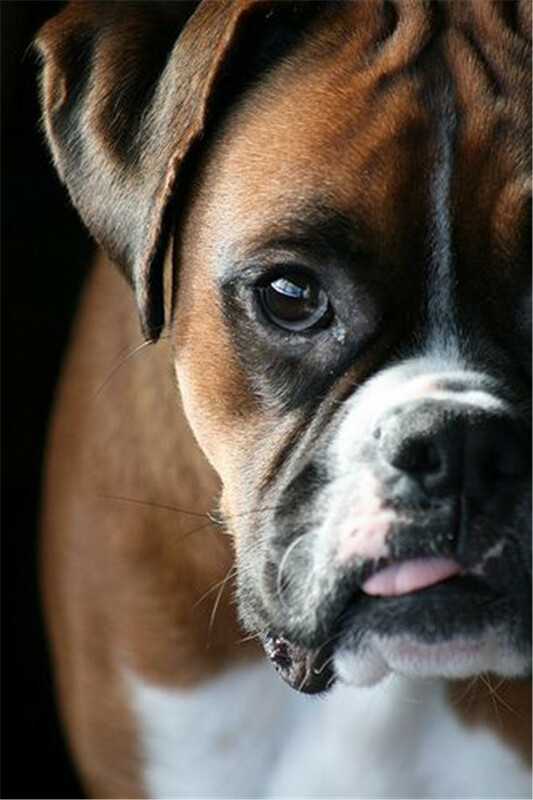 Being America’s eighth most popular dog breed, boxer dog is one of the great working dogs. 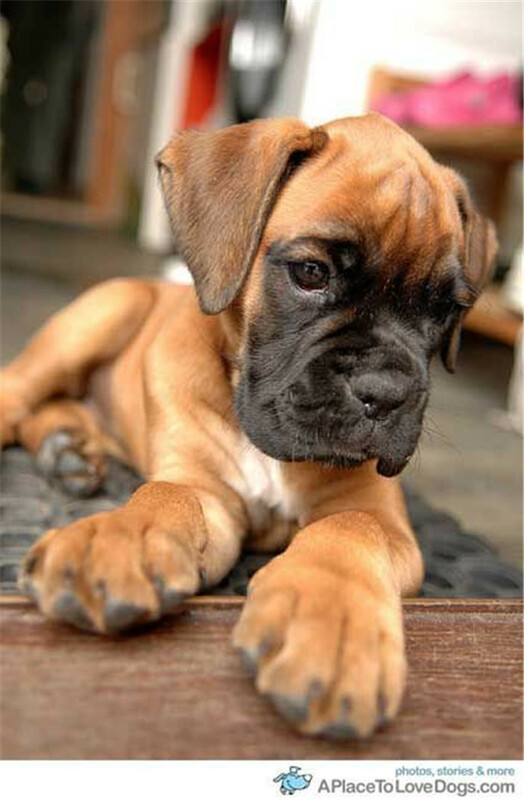 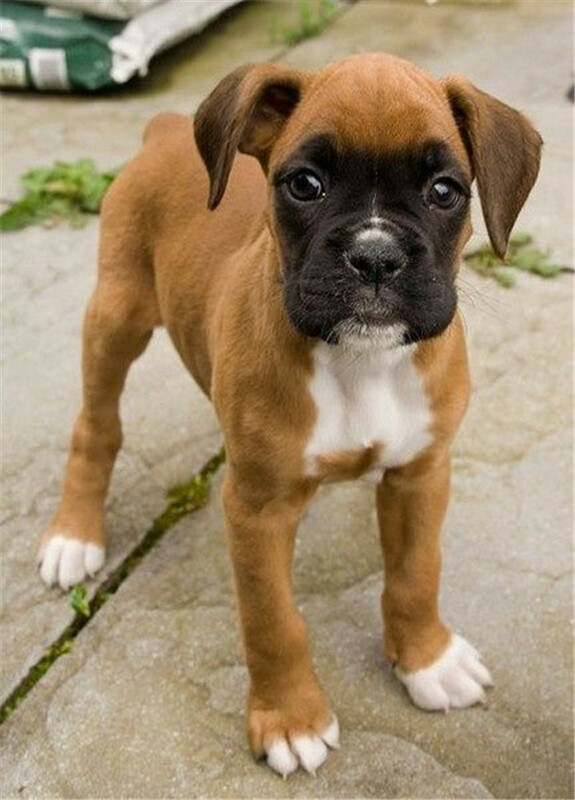 The boxer dogs originate from Germany. 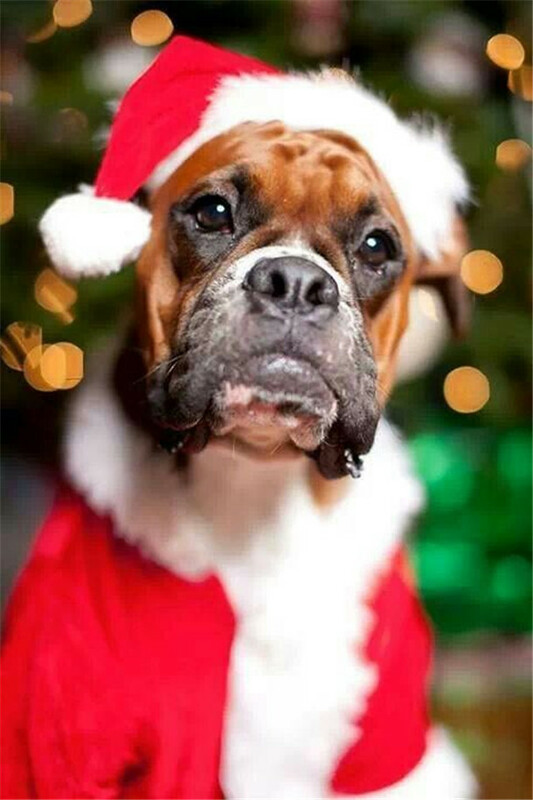 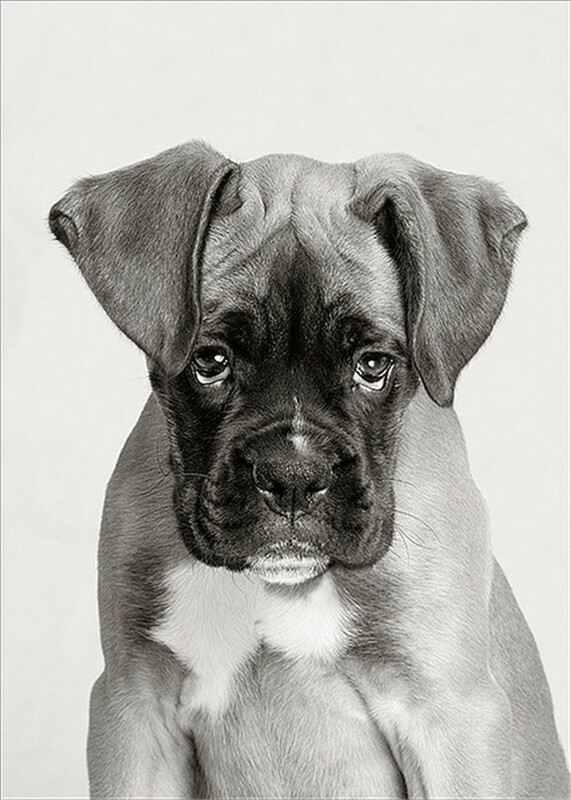 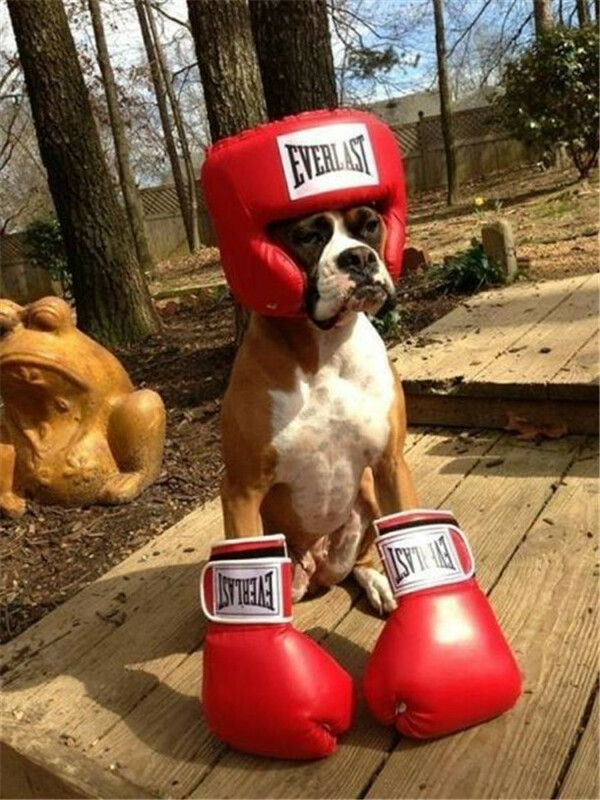 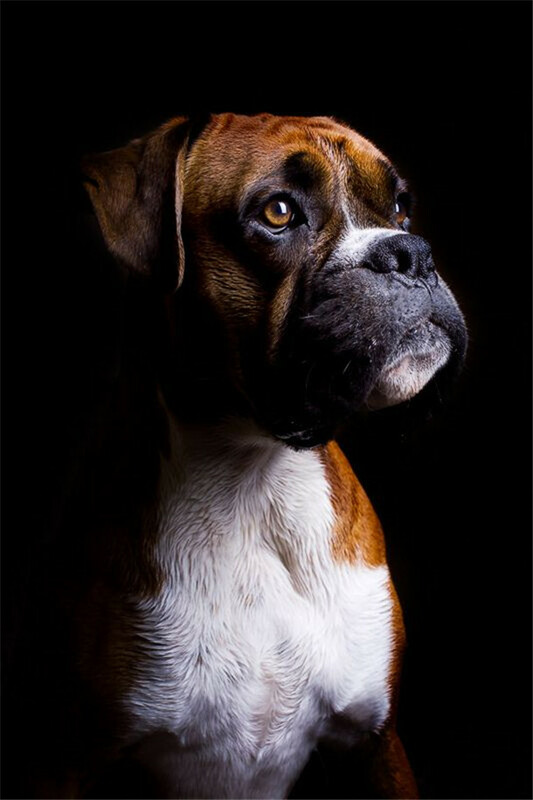 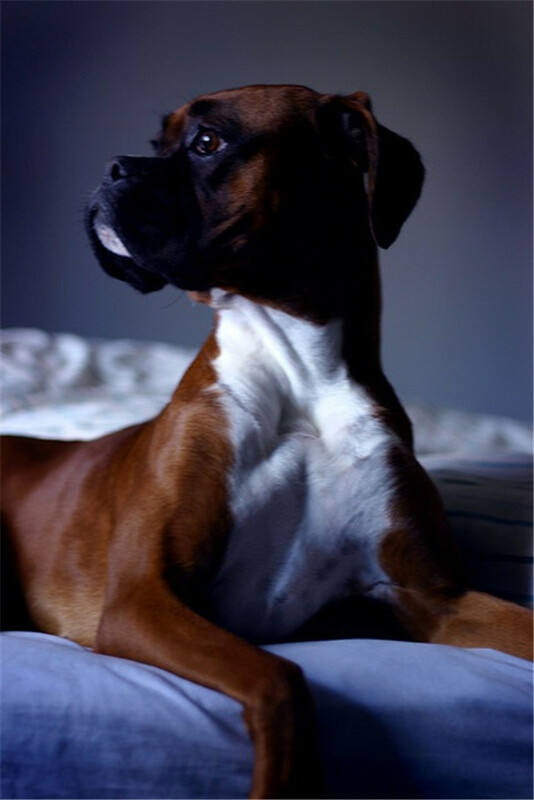 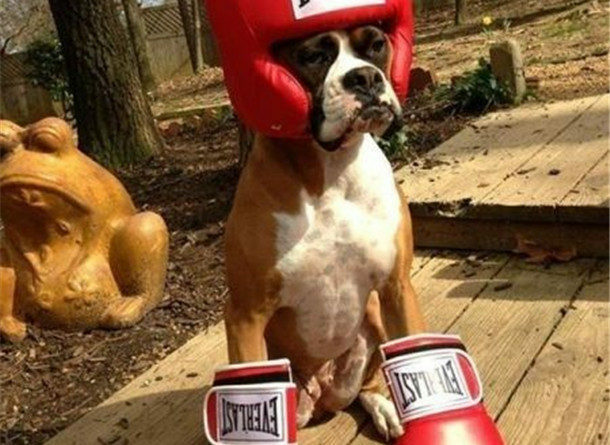 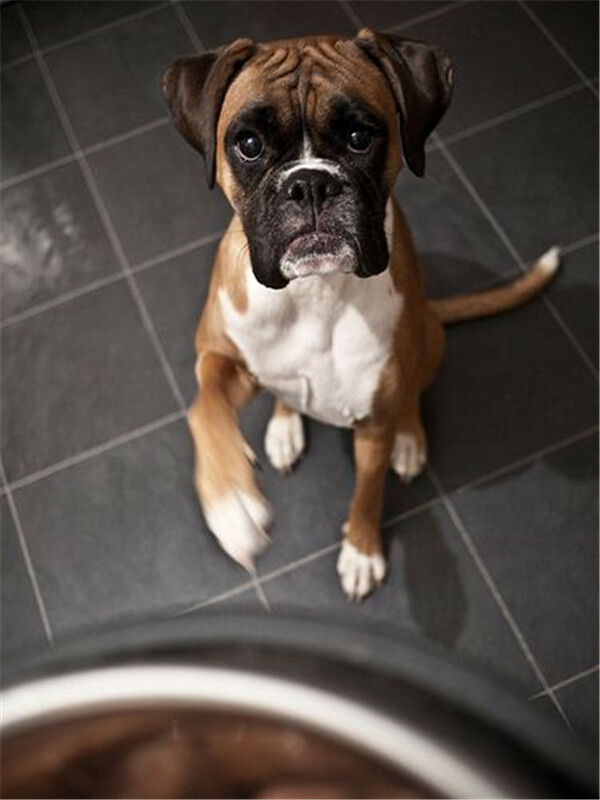 Throughout history, the boxer has been trained to be hunting dog, police dog and guard dog. 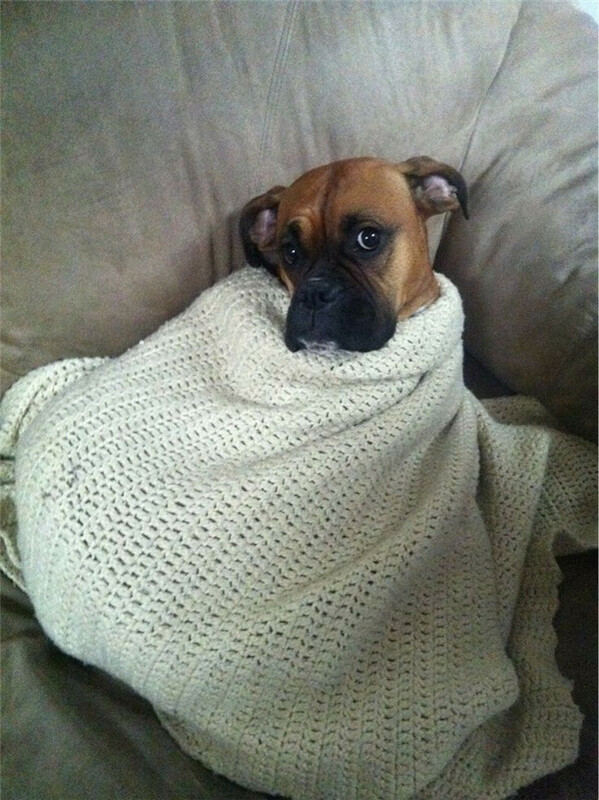 It is a medium-sized dog with great energy. 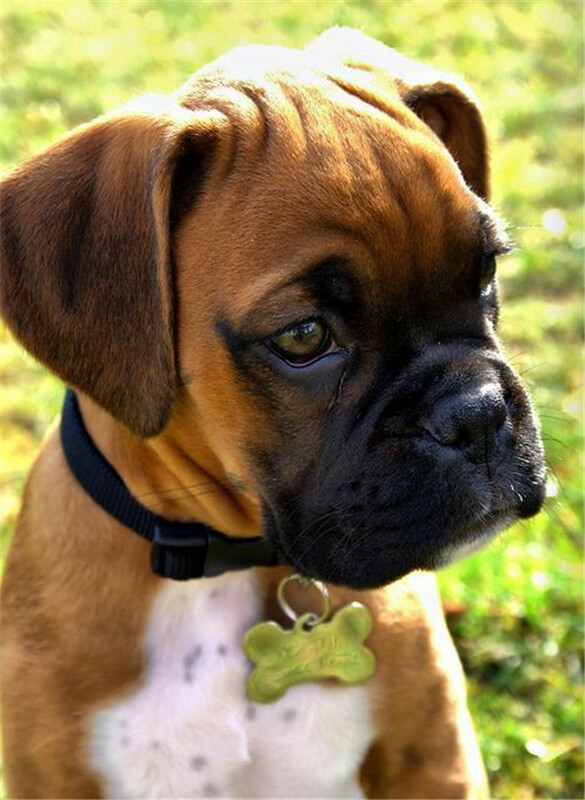 With time goes on, today boxers are more suitable to enjoy a playful fun time wither owners in the backyard. 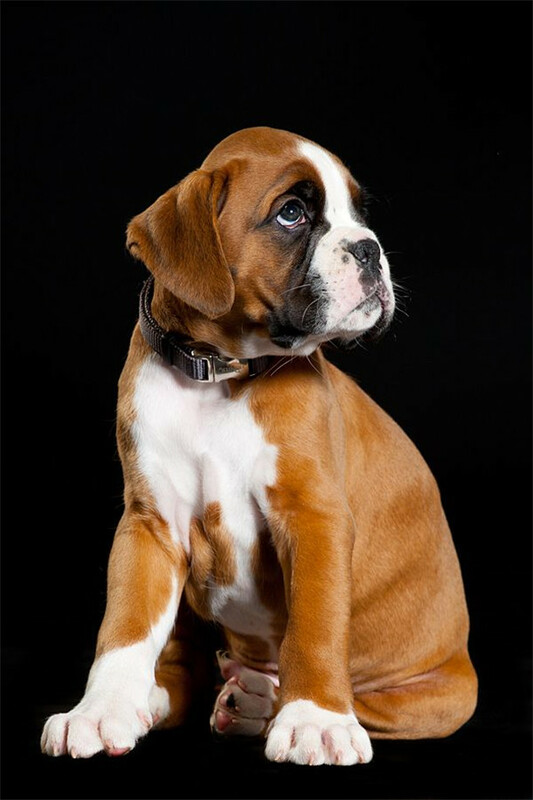 As we can see from the appearance, the boxers are lively and playful and can be quite alert with strangers. 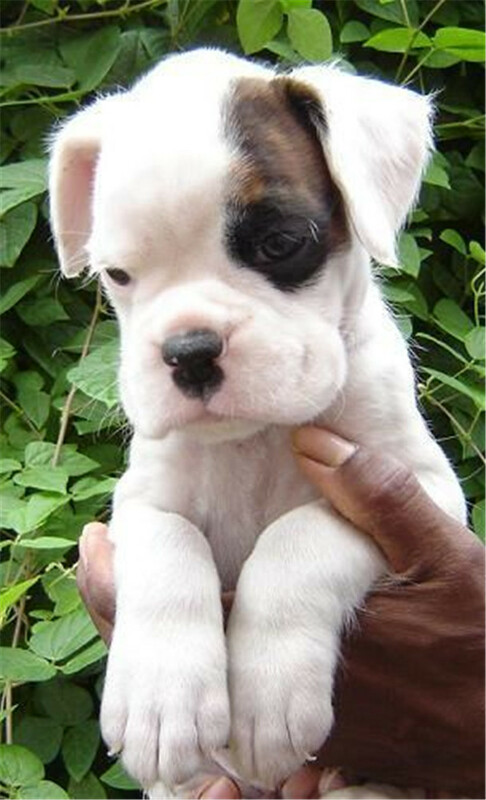 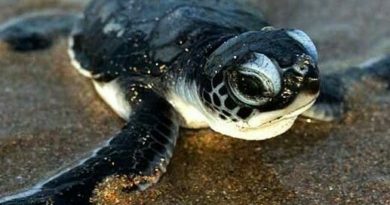 Despite its cool appearance, they are very affectionate with family especially children. 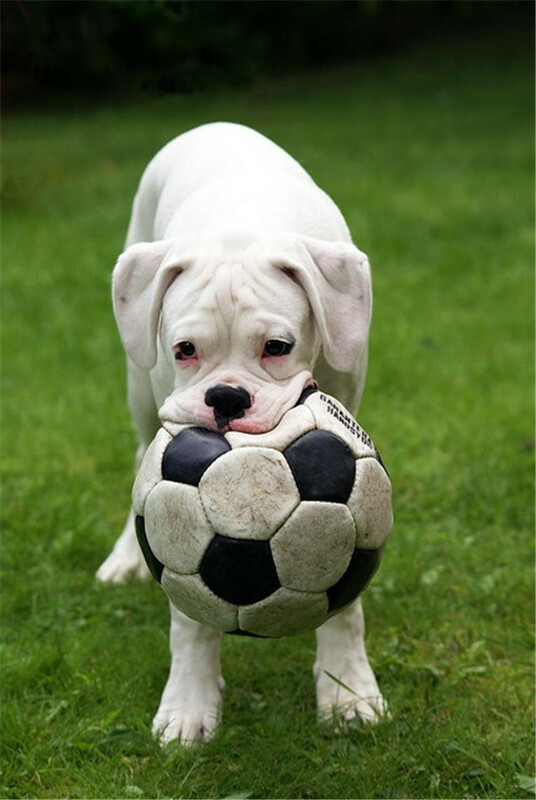 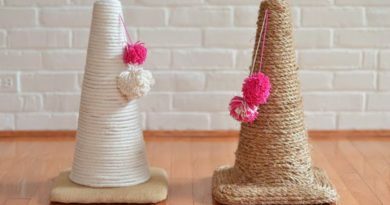 Below are some funny and cute pictures of this sweet dogs which explains why they make great family dogs.